Christmas is a few weeks away! With all the hustle and bustle, everyone is busy getting ready for the holidays! 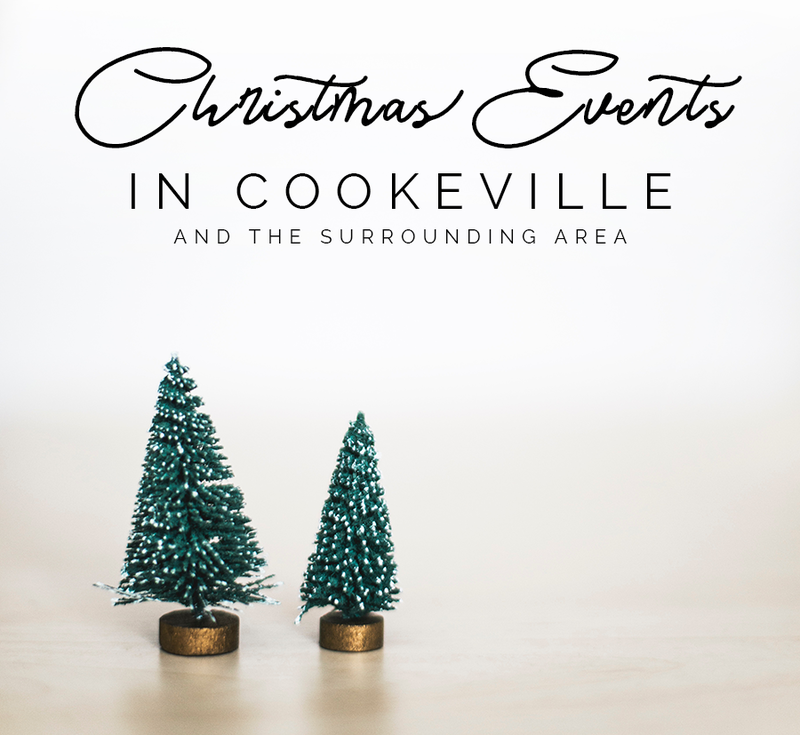 Check out these local December & Christmas Events in Cookeville, Tennessee and the surrounding area. The Largest Christmas Light display in the Upper Cumberland! Continue your family tradition with a tour of the lights. Bonfires -Saturday Nights. Mine for gems will be open. Mini Golf will be open. Santa and Frosty visits. Snack bar, gift shop, Christmas Fudge and more!! Collins River BBQ and Ashley’s Attic are teaming up to bring Santa Claus to Main Street McMinnville! Santa will be upstairs at Collins River and available for photos (bring your camera or phone) and visits with the kids! Please make plans to join us to kick off December with Santa! 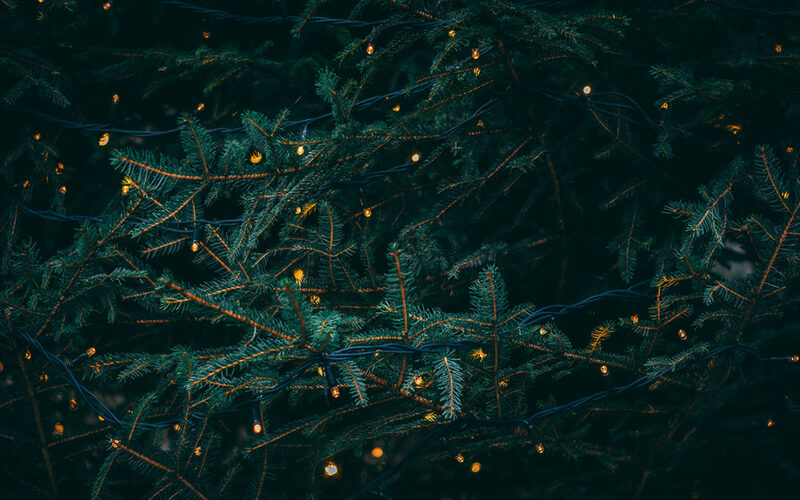 We’re bringing you HOLIDAY CHEER from just over here. Join Fringe for a night of sips & sweets followed by sales & treats. SANTA will be there (without his sleigh) and door prizes every 30 minutes, hip-hip-HOORAY!!! Get dressed up and join us for FREE family or group photos. Festive background set up and fun props available for you to create your perfect holiday photo! The 2018 Cookeville-Putnam County Christmas Parade will be all about the kids having a blast and making memories! The 2018 theme is “A Cookeville Storybook Christmas”! The parade this year will not only be loads of fun for our children, but very meaningful as well, as it will be dedicated to the families of the 278th who are currently deployed. UCCC supports campus improvements for the betterment of students and community through truth, honor, loyalty, and service. Join them for their craft show! Cookies & Hot Cocoa with Santa following the Parade. Bring your Camera. Come drive or walk through a live reenactment of the story of Christmas. You will experience the Christmas story scene by scene starting with the angel proclaiming to Mary that she will have a baby boy all the way through the birth of Jesus in the manger. This is a FREE event for the whole family! Bring your family and enjoy FREE rides on our carousel throughout the Christmas season! The ride will be open Monday – Friday from 3 – 9pm and Saturday and Sunday 12 – 9pm from December 13th through December 26th! Stage One Dance Studio presents The Nutcracker this holiday season at the Cookeville Performing Arts Center. Performance dates are December 14th at 6pm and December 15 at 10am and 6pm. Tickets are $8. Bring your children to Santa’s House in Dogwood Park! Visit and take pictures with Santa and his elves for FREE! There are 6 different days and times to fit your schedule. The Santa House is located in Dogwood Park directly behind the History Museum. Concessions will be available during operating hours. Bring your family and enjoy a FREE Christmas double feature movie in the park! Movie titles are The Polar Express with Tom Hanks and Dr Seuss’ How The Grinch Stole Christmas starring Jim Carrey. The movies will play in the Dogwood Performance Pavillon which is located directly behind the History Museum. Concessions will be available during the movie. Know of other events? Comment below to add them to the list!